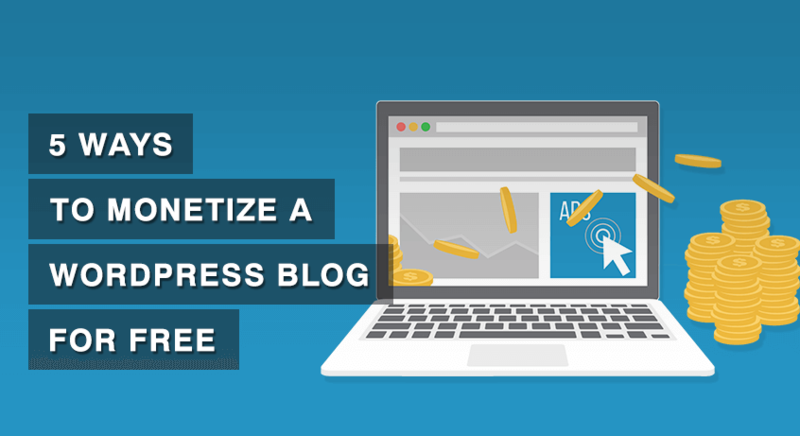 When you are digging the Internet to find a perfect WordPress theme for your website, you may come across a plethora of free and premium theme. You may also come across some free WordPress themes that look equally beautiful and stylish as the premium ones. As there are thousands of free themes available on the market, equally beautiful as the premium ones, why should I waste my money on a premium theme? That is a reasonable question to ask. There are a multitude of reasons as to why you should opt for a premium WordPress theme for your website site. Before we dig into it, let’s tackle the obvious question first. What is a Premium WordPress Theme? 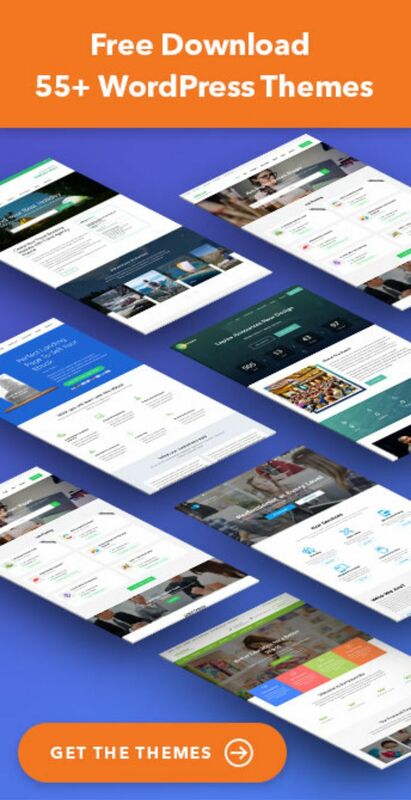 Premium WordPress themes are themes that have been professionally designed and coded with the specific aim of catering to a market who is willing to pay more for a better product. The premium theme includes more advanced features, functionality, and services than the free counterpart, and are usually sold for a fixed price. 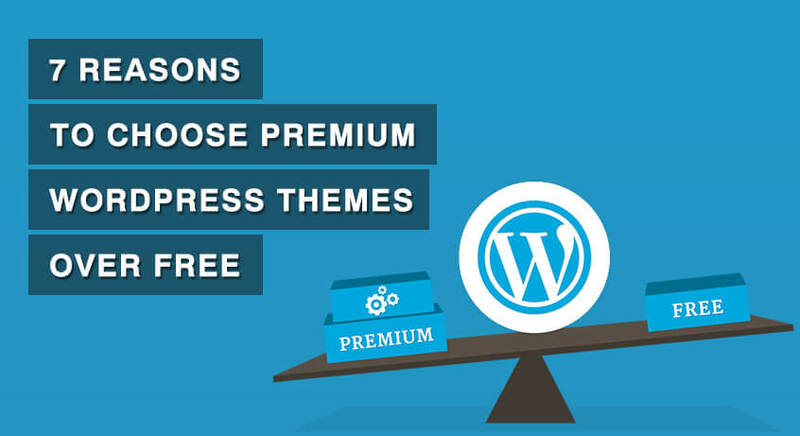 I agree that there are some great free themes available in WordPress repository, but some really important benefits of using a Premium WordPress Theme cannot be ignored, especially if you are serious about your website. Here are seven reasons why you should buy a premium theme. A great advantage of the premium themes is the customer support provided by the theme developers. When you install a free theme, it is up to you to sort out the problems that arise while you set up your site. 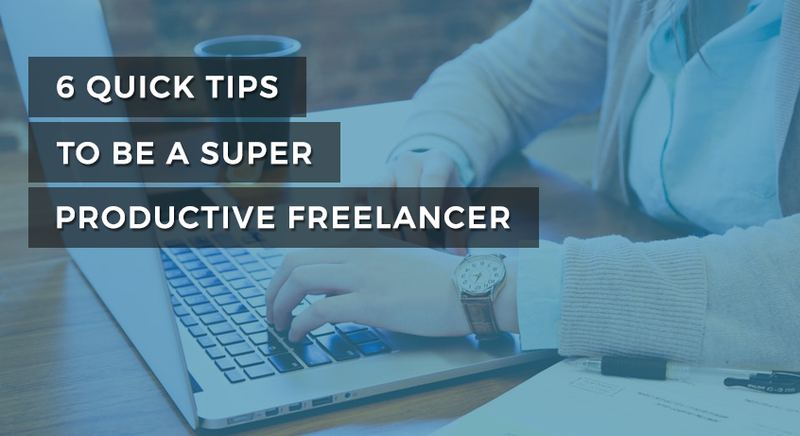 Speaking from my personal experience (when I was a novice WordPress user), unless you are a professional web designer, you will most likely run into issues. Imagine, you are trying to setup your brand new website and the theme doesn’t function as you want it to. The demo of the theme looks great, but you can’t get it right. You call 911, but they don’t have a clue how to fix a WordPress theme. Contact the support team of the theme. But, not every free theme developers provide support, especially if you are their free customer. Although, some developers like Rara Theme (that is us) will help free users if the issue is related to the functionality of the theme. However, no free theme developers have an obligation to help you if you have problems with the implementation of a free theme. On the other side, all the good premium WordPress themes include high-priority support from the developers. You can use support forum, email or ticket support to get help fixing problems, or even making minor modifications to the theme. Being able to access better support from professionals, who work long, dedicated hours to make sure your products work the way it is expected, will save you endless hours of frustration and time. An official documentation makes things easy. It provides all the necessary information about how to set up a theme and explains the features of the theme in detail. Many free themes lack proper documentation or instructions on how to use it. And, you may end up spending a sagan of time trying to figure out even the simplest things. A good premium theme, however, will have a proper documentation. Well, at least, if the theme providers are committed to providing a quality product that can be easily used. Most premium themes include extensive documentation even a tech novice can understand. This piece of material will make your process of setting up the website a lot easier. Thus, saving you lots of time, and a medical bill (you might hurt yourself while throwing punches at an innocent object when you are frustrated, plus the headache). Free or Premium, all our themes have an extensive documentation. You can find them here. The free WordPress themes that are available on WordPress.org are generally well-coded. You will not run into major code error. 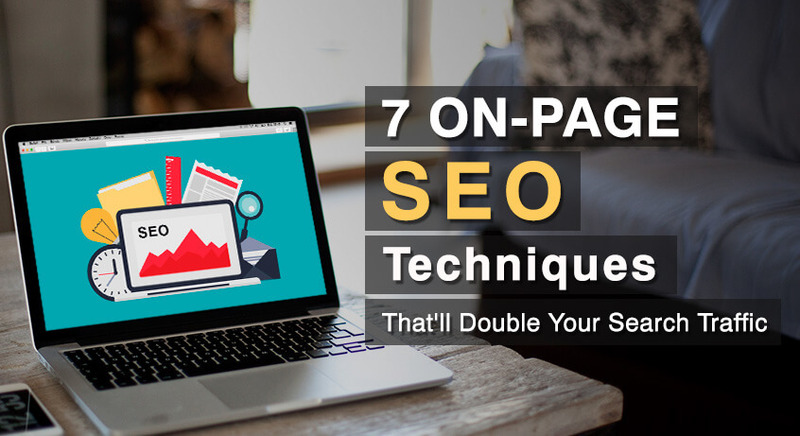 However, the codes in most of the free themes are not well-organized and SEO optimized. You will run into problems when you try to debug them. Also, you will have problems ranking in the search engines. 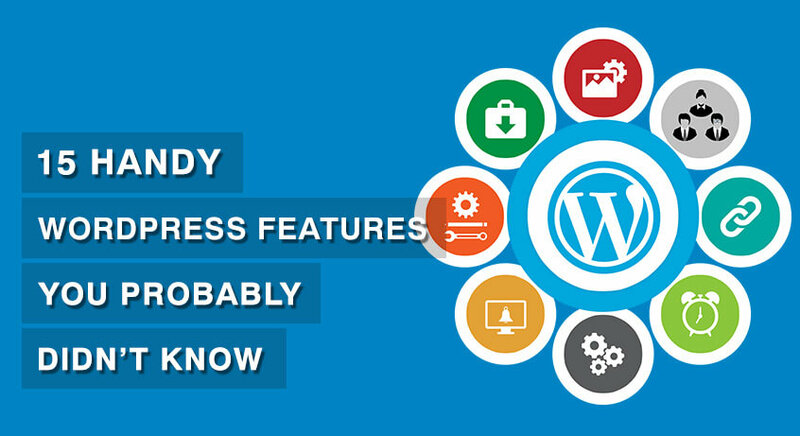 Good premium WordPress themes, on the other hand, are designed, optimally coded, and thoroughly tested by professionals to ensure that they are error-free. The professional approach allows the theme providers to produce unique, up-to-date, standards-compliant, and secure themes. You can expect your premium themes to have clean code compliance with standard coding practices. This makes any customization or modification of the theme very easy to execute if you need to edit any of the codes in the future. The higher quality of your theme is also reflected in your website’s speed and search engine’s ranking. The possibility of increasing your web traffic and revenue from your website is higher with Premium themes. Web standards are always changing. WordPress is also constantly improving with each version. There are major updates on the WordPress Core every few months. With each new release, they fix bugs, improve performance, add new features, and enhance existing features to stay up to date with the industry standards. The only downside of the updates is with each new functionality added potential issues with older themes increases. With an outdated theme, you are not only missing out on new features and improvements but also risking your website’s security. 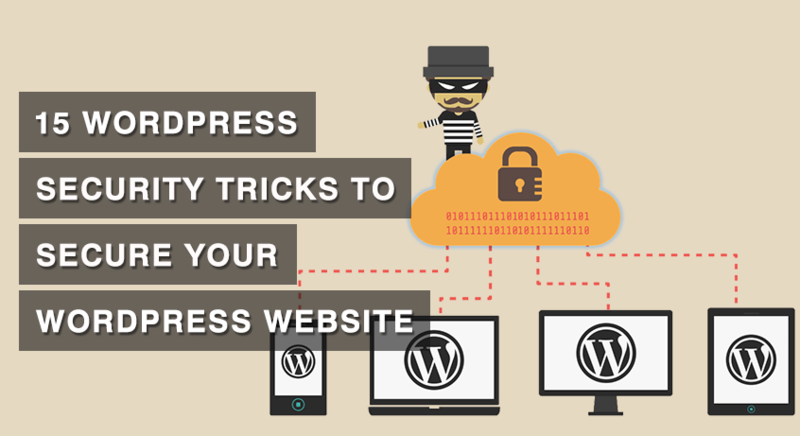 One of the most important aspects of keeping your WordPress site secure and ensuring that it’s running as smoothly and efficiently as possible is to keep everything up to date. Therefore, you should consider Premium themes because premium themes are far more likely to be designed with current web standards in mind. Also, the update cycle of the premium theme is more frequent. They are more responsive to the changes in WordPress core. Similarly, premium theme developers are motivated to keep their themes up to date (you can guess what keeps them motivated $$$). Whereas, free theme developers do not have any obligation to update the themes. The updated theme will ensure that your site performs efficiently and keep you on top of bug fixes and security patches. Free themes have a limited number of features. Any additional feature or amendments will require some tweaking with codes. Since all of us are not very tech savvy, trying to make even minor changes on the free WordPress themes can be very difficult. An intermediate knowledge of PHP, CSS, and HTML is required to tweak the free themes as needed. Even if you know how to do a little bit of web programming, it takes hours to modify a theme. Coding, researching and looking for a right plugin may explode your brain (not literally). So, you are better off buying a Premium theme if you are looking to build a professional website. Premium WordPress themes come with a far greater collection of functionality and features than free themes. Many of these functions will make it easy for you to perform, otherwise strenuous, tasks of setting up and customizing the website. The complex customization and functions can easily be added with a click on a Premium theme. Also, you can get rid of resource-hogging plugins as most of the required features will be available on the theme itself. This means, with a Premium theme, you will be spending less time researching, installing, managing additional plugins or coding just to cover the basic needs of your website. Free themes have limited customization option. If you want to customize, say color or font of your website, you will need to tweak the code which may not be easy. You may even run into bigger issues when you try to modify the code. I have helped create many websites and blog and I always recommend my clients to use attractive color and fonts. Since many free users use the same default layout and color of the free theme on their website, your website built using the free theme will not be unique. And, trust me, uniqueness matters. Similarly, the footer on the free themes has developer’s link, which you cannot remove or modify easily. On the other hand, the premium theme allows you more in-depth control over the customization of the theme. If you want to customize and make your design unique, you can easily do that by using the built-in customization options. You can play with colors, pictures, typography or any other element you wish to modify to make your website unique. Since free themes have so many drawbacks, you may even want to hire a customizer to modify the free theme. But, is it worth? As a small business owner or a blogger, having a custom designed website might not be very economical for you. Designing and developing a custom website is expensive. Therefore, premium themes are the bang for your buck. Premium themes have professional design and offer plenty of advanced features and customization options at the cost between $50 to $100. When you start a business, a free theme might look like the perfect thing for your website. It looks great and it has everything you need. But, once your business starts getting momentum, you will need more features on your website. And, only premium themes provide those features. Therefore, try out the free themes. But, if you want a perfect website, buy a premium theme. For many, who have used a premium theme, having access to premium support, a higher level of security, and out of the box design options will seal the deal for them. Do you use free themes, or are you happy to spend some cash to get all of the extra benefits covered above? Share your thoughts with us. Raushan is the CEO/Co-founder of Raratheme.com. 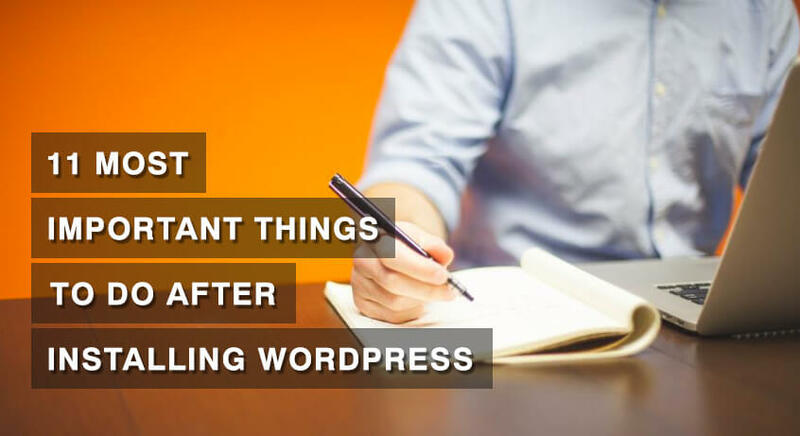 He has been using WordPress since 2012 and has helped hundreds of companies build online presence using WordPress. Raushan enjoys reading and writing about WordPress, Digital Marketing and Growth. When he is not working on WordPress, he is probably playing chess, reading a book, learning salsa, or hiking. 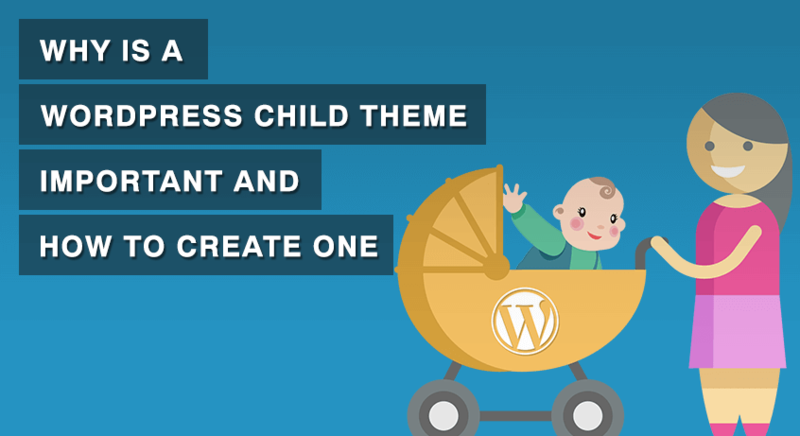 Why is a WordPress Child Theme Important and How to Create It? 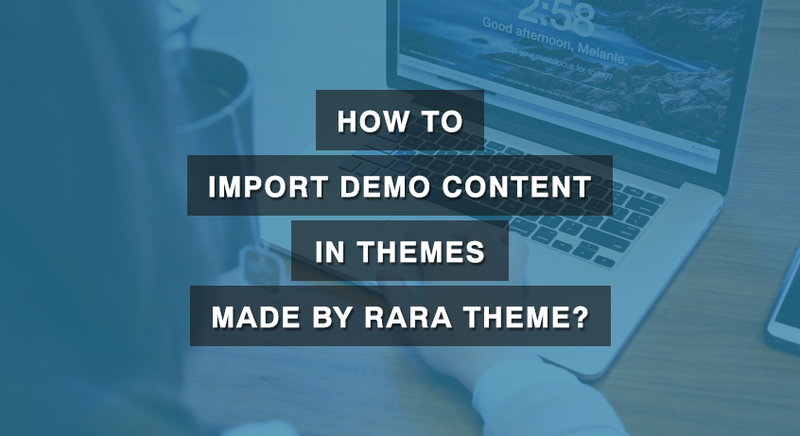 How to Import Demo Content in Themes Made by Rara Theme? © Copyright 2019 Rara Theme Blog. All Rights Reserved. Made with in Nepal. Get all our 30 premium themes worth $2070 at just $99! Limited time offer.